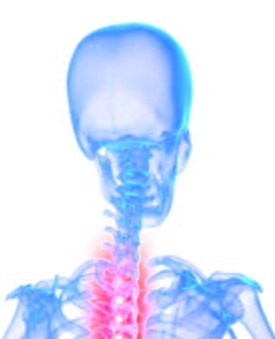 Our Chartered Physiotherapist is trained to perform a detailed examination (called Assessment) of your neck problem. This identifies the cause of the symptoms, so that we can agree a plan of treatment together. This first session takes an hour. The treatment plan will usually consist of some form of manual therapy, including gentle soft tissue massage, joint manipulation and sometimes manual traction. The manipulation is rarely forceful: more commonly, it will be gentle, rhythmic and soothing, especially in acute conditions. Occasionally, more powerful techniques will be necessary; these are carefully planned and performed, and the effects carefully monitored. You’ll be given clear instructions on some self help techniques, including remedial exercises, which will help to maintain the improvements from treatment, and promote further recovery. You may have some postural issues that need to be addressed, in order to reduce strain on your neck; these can relate to longstanding habit, lack of muscle strength, or poor work station design/seating. Either way, we will help you deal with it!